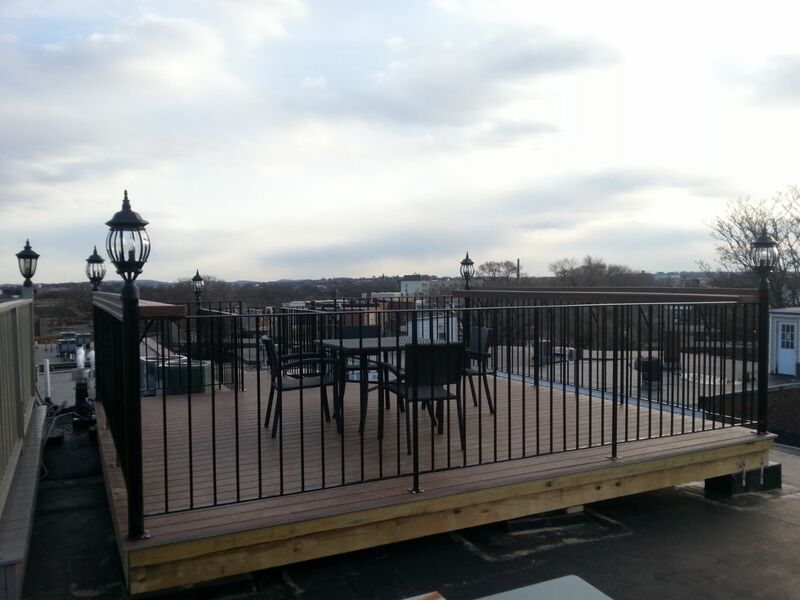 Mr. Iceman Co. Roofing is a roofing contractor in Boston, Massachusetts. We serve Boston & the Eastern Massachusetts area. With our lower overhead, we are able to offer some of the lowest EPDM (rubber) roofing prices. Our residential roofing services offer the highest quality installations of shingle roofs at a very reasonable cost. All Mr. Iceman Co. Roofing's roof installations are covered by a 10-year installation warranty & manufacturer's warranties. 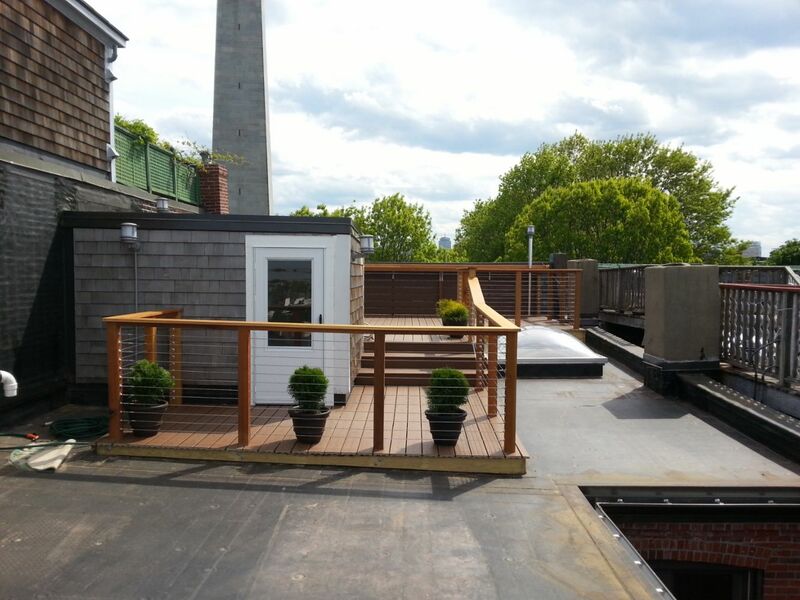 We are South Boston's local roofer. Mr. Iceman Co. Roofing is a Better Business Bureau (BBB) Accredited Business since 2002. Licensed Builder: Massachusetts Construction Supervisor License #080844. Massachusetts Home Improvement Contractor (HIC) #132728. Certified Installer of Roofing Products International (RPI) Roofing systems. 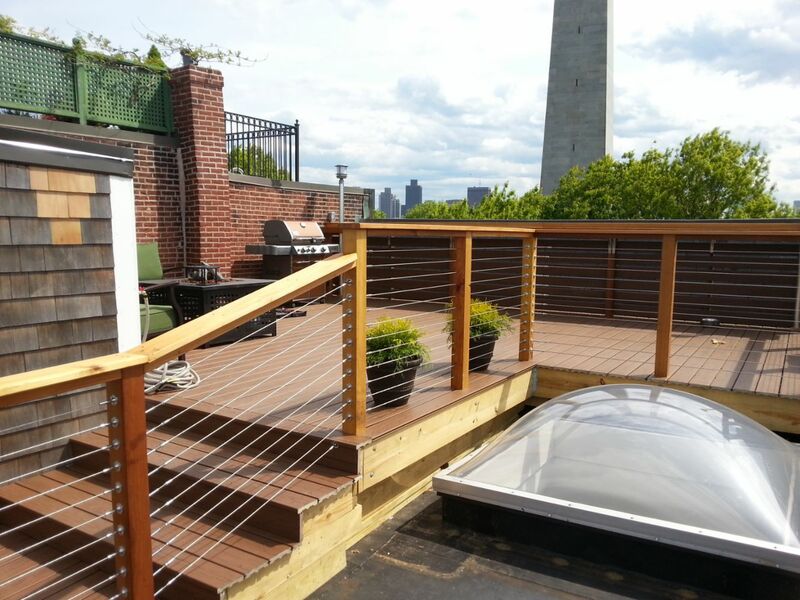 Mr. Iceman Co. Roofing is owned and operated by Robert C. Pierce, a lifelong Boston resident. Mr. Pierce is on the job site every day, to ensure that your roof is installed to his standards. Every day there is a combined 35+ years of experience installing Mr. Iceman Co.
Boston,	Cambridge,	Quincy,	Lynn,	Newton,	Somerville,	Waltham,	Malden,	Brookline,	Medford	and other cities within 20 miles of Boston.,	Revere,	Brighton,	Arlington,	Everett,	Woburn,	Chelsea,	Jamaica Plain,	Braintree,	Randolph,	Watertown,	Roslindale,	Lexington,	Needham,	Hyde Park,	Mattapan,	Melrose,	Saugus,	Milton,	Wakefield,	Belmont,	Dedham,	West Roxbury,	Hingham,	Canton,	Winchester,	Stoneham and Allston	. Fixr has validated the email provided by Mr. Iceman Co. Roofing. Fixr has reviewed the content provided by Mr. Iceman Co. Roofing to match our community guidelines. Mr. Iceman Co. Roofing has been rated with 56 experience points based on Fixr's rating system.